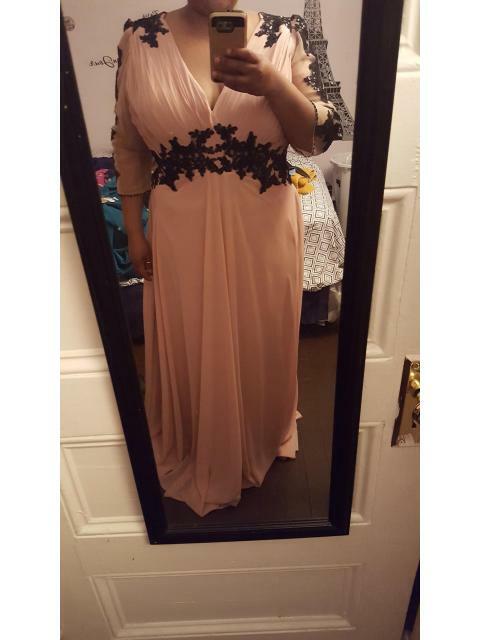 I really was suprised at how well made the dress is it fits to size perfectly. 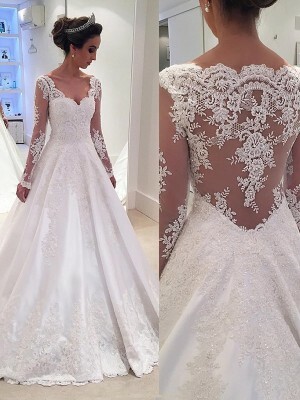 I am very happy with the dress and service and would purchase again . I was very pleased with this site AND the dress! It even came in a week early and it was perfect for me to join my friend's wedding. I'm going to have to find another reason to wear it. I love it so much! 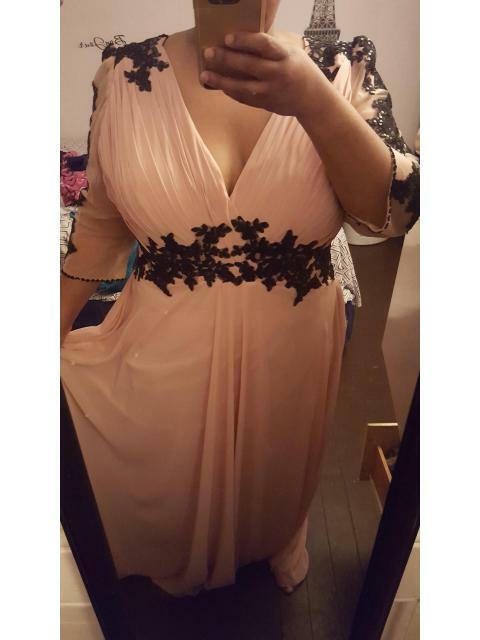 Received my dress today and WOW, what a nice surprise! This dress was made so nicely. the fabric is great. Dress fits perfectly. Great quality and lovely color quality. 100% satisfied. absolutely loved this dress!! i used the custome sizing and it turned out perfect! i had many compliments and it was very unique for my prom. very true to size and great quality of material. i plan on buy my evenig dress here as well!